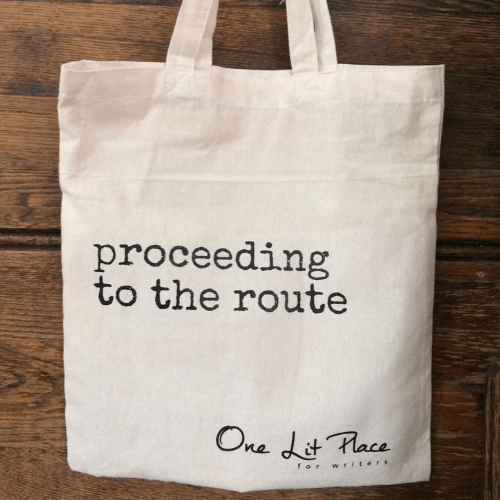 This directionally purposeful tote bag is lightweight and made of natural cotton- perfect for books, shopping, and all your schlepping needs. Folds easily to fit into a pocket or purse. 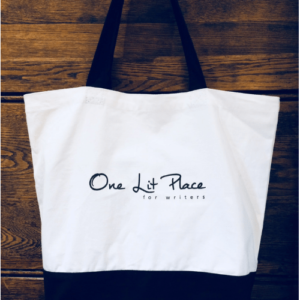 Be the change you wish to see by carrying a bag that shows you know where you’re going– and you care about the environment as well. Makes a great gift! *Note: shipping extra, calculated based on shipping address at checkout.